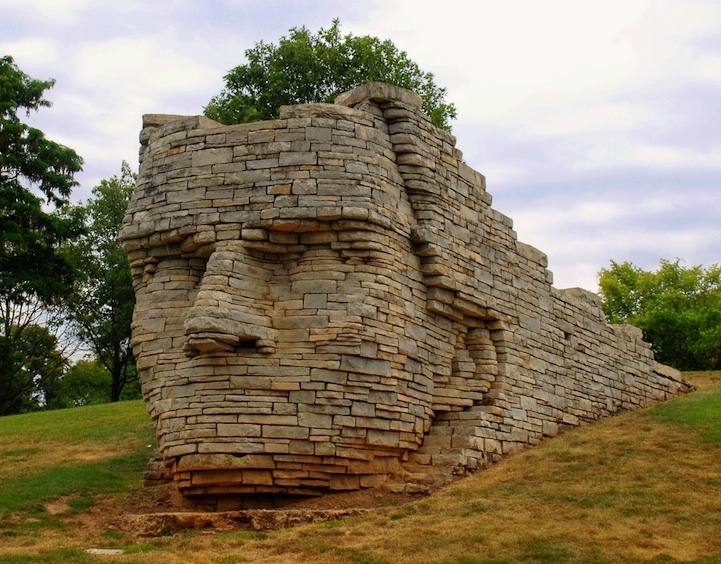 If you ever visit Dublin, Ohio, make sure to check out the Chief Leatherlips Monument, a 12-foot-high portrait of a great Indian chief that seems to be busting out of a wall. Chief Leatherlips was known as a good friend of both Indians and white settlers. He earned the name Leatherlips because of "his admirable trait of never breaking a promise."